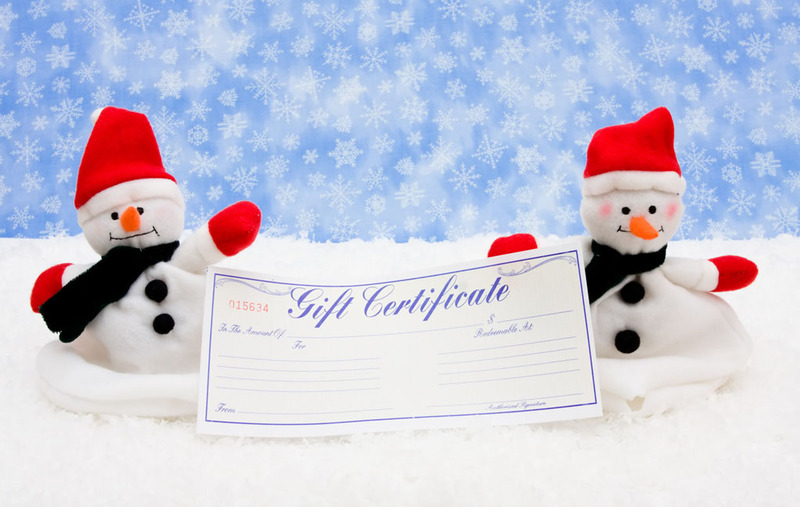 Gift Certificates can be ordered directly from the businesses listed on this page. 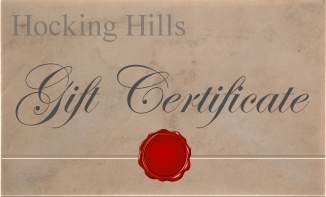 Click on either the photo or business name to order a Gift Certificate from that business. Beautiful Location 40 acres of Park-Like scenary. 3/10's of a mile from Ash Cave State Park. 4 cabins to choose from. Waterfalls and Caves on the property. Cabins sleep from 2-8. New Sandstone Lodge with Hot Tub, wood-burning fireplace, sleeps 12, fully equipped kitchen, pool table, and many extras. Close to State Parks and shopping. 4000 Sq Ft. Lodge. Theater Room also! Experience Luxury & Comfort at its finest overlooking the serenity of Lake Logan. Romantic, intimate, & beautifully furnished rooms, including a honeymoon suite with private Jacuzzi. Escape to a beautiful hilltop hide-a-way of over 600 acres of hills, woodlands and meadows. Stay with us in one of our charming, cozy cabins. 2 fishing ponds, shelter house and fire pits. Don't miss the opportunity to stay in this beautifully decorated cabin that hosts an indoor, wood burning fireplace and a porch that offers stunning views of the surrounding area and a covered and private hot tub! 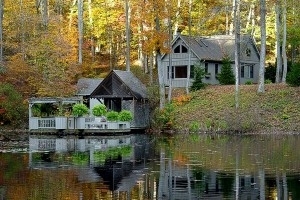 Very secluded-private settings in the woods. Hot-tub cottages for two, w/gas log fireplace, queen bed, DirecTV, kitchenette, gas grill, all linens provided. 100+ acres of trails, fire pit w/free wood. 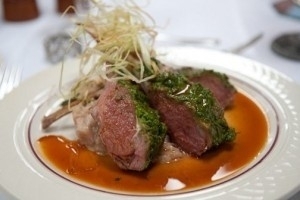 Buona Vita Cabin is a luxury cabin built by the Jubach Company situated on 8 secluded acres. This Alaskan themed cabin sleeps 6 and has a unique outdoor sauna and bathhouse. We invite you to stay and enjoy a traditional log cabin experience on our secluded 60 acre property in Hocking Hills! Nestled on top of a 200ft ridge, up 1,000ft in elevation, the newly built traditional log cabins and treehouse are among a forest of canopy trees and wildlife. Dolce Vita Cabin is a luxury cabin built by the Jubach Company. We pride ourselves in offering our guest a spa-like experience that is not only couples friendly but family and friends oriented. Come enjoy! Our cabins offer comfort & relaxation! Pets welcome! Each with hot tub, AC/heat, woodburning stone fireplace, TV/VCR, fully equipped kitchen & deck with grill! Beautiful 3800 sqft, cedar sided, spacious and secluded cottage near caves. Sleeps 2-13, fully equipped kitchen, central air/heat, gas log fireplace, 6-person hot tub, wet bar, pool table, large screen direct TV/VCR, fire ring plus 3 private bedrooms. Two bedroom cottage located on a gorgeous ridge in the Hocking Hills overlooking the Clear Creek Valley. 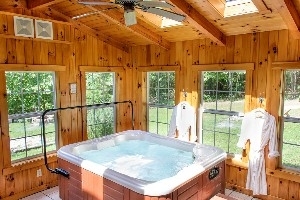 Our spotless, secluded cabins feature hot tubs, wood burning fireplaces and great rates. Stay with us for the perfect Hot Tub Hide-A-Way. 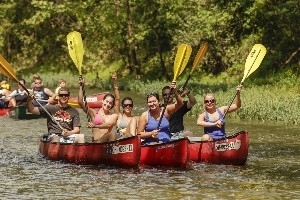 Hocking Hills offer great outdoor activities, and we offer a great place to be cozy. Spacious, lovely 2 bedroom cabin, NO STAIRS, sleeps 1-6 on our serene, private, wooded ridge. Fireplace, sat. TV, large kitchen, Jacuzzi hot tub, deck, pet friendly. Only 15 min. to 4 parks, lake. Received Certificate of Excellence for 2017/18 from TripAdvisor. Beautiful, locally owned cabins in the Hocking Hills. We have a brand new cabin just waiting to be enjoyed! Now with satellite. We are 10 minutes from the caves and 10 minutes from beautiful downtown Logan. Escape to an adult only cabin where rustic meets charm. You are tucked away in a relaxing private space to call your own. Let the warmth of peaceful tranquility surround you in the cabin, the hot tub or walking the property. Secluded yet conveniently located. Sitting on 9 acres with Scotts Creek in front and large trees and woods behind the cabin.